Three local business operators have spoken out on the Government’s move to increase chicken price under the Customs Tariff Amendment Bill 2018. This law, according to the Minister for Revenue, Tialavea Tionisio Hunt, adds 10 percent Customs tariff on turkey tails, frozen chicken cuts and lamb flaps. 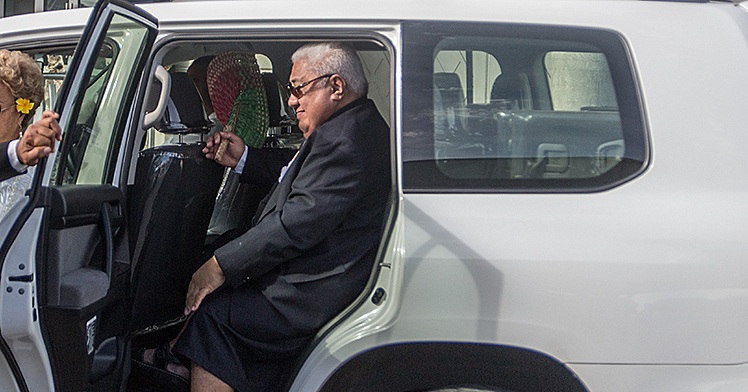 Prime Minister Tuilaepa Sa’ilele Malielegoi said the tax will help promote a healthy Samoa. 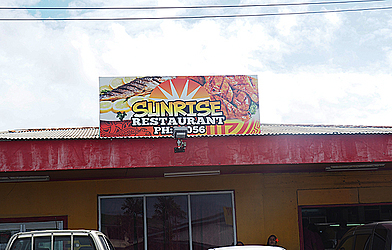 Sunrise Takeaways and Restaurant, Operational Manager Cheemei Zhu said: “I disagree with the new tax imposed on chicken prices because it affects our business greatly through our expenses. We buy 50 boxes of chicken a day, so multiply it with the new price which is $67 from Ah Liki Wholesale, then times it by six days a week." “It’s too expensive for us and not only that, we have to raise the prices for our meals. Our daily specials were affordable at $3 or $4, but now we have to set a reasonable price due to the increase in chicken prices. I also feel sorry for the people who buy the food because they will be affected in terms of affordability,” she said. Another worry is how expenses would also affect the income for the 75 local employees. The concerned 30-year-old said together with the increase in chicken prices is the reduction of the number of chickens in a box. 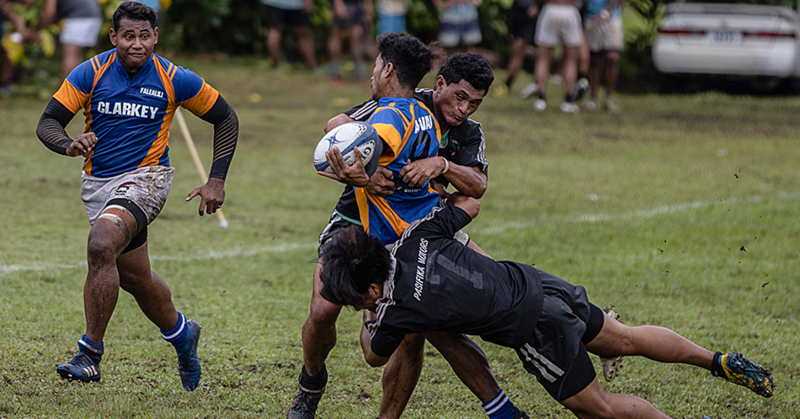 “The Samoan people, especially the low income families, they only buy chicken because it’s affordable, but that’s not the case anymore. I think they should increase the prices of turkey tails instead of chicken, that is more harmful to the health of our people,” she said. A solution they are looking at is trying to set up a cattle farm to try and meet the demand. Owner Jermaine Stewart said: “This is not the first time chicken has increased its prices. Back in 2014, the prices were this high around $66, so it stayed there for four weeks then it came back down. I don’t consider that as high, I understand the fact that people are concerned with the high cost of living,” he said. “From a business owner’s perspective, the Government is trying to emphasise health awareness and initiatives through this taxation. But I think that the Government should do more." 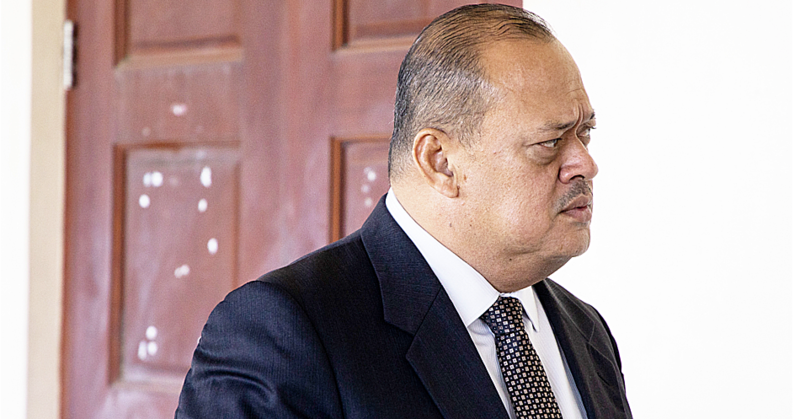 “In terms of the health aspect, apparently the Ministry of Health has a programme that provide posters which focuses on facts about fat and how foods are prepared without it. Like instead of frying a chicken, you can cook it where the oil has been already removed. It is better to put more emphasis on a healthy lifestyle instead of imposing taxes,” he added. He said they removed the fat from the chicken by using a pressure fry to cook meat so that the fat does not penetrate the chicken, but gives it that brown coating. However, even with the high cost of chicken, they have not resorted to increasing the prices of their meals. Mr. Stewart said the Government needs to do more initiatives in terms of preparation of foods instead of taxes. Owner Tuli Fa’alilo Filipo expressed her disappointment towards the increase in chicken prices. The 54-year-old rents a small shop to sell her chicken buns for six days at Vaitele. Her greatest concern is the increase of daily expenses, especially in reference to the tax imposed on chicken prices. “I make 180 or close to 200 chicken buns a day. I don’t buy boxes but separately by chicken legs, only because I cannot afford that. For 10 chicken legs, it costs me $21; if I want to increase the quantity it will cost me more. My income all depends on the sale I make but if can’t meet the demand, I will have more expenses than profits,” she said. “As a business woman’s perspective, I have to budget wisely yet my business depends greatly on chicken. The increased prices have contributed to my never-ending worries. She pays her rent, buys so many ingredients then alongside with the income for her three workers that help during the process of cooking to meet the demands of sale,” she added. She said the people of Samoa, especially low income earners depend on chicken, and now that the cost of chicken has increased, it becomes too costly. “The people of our country always use chicken not only as a food supply, but also for when we cater to family commitments through funerals or weddings etc. Our people do not have the same financial situation and for those who struggle, they all depend on chicken but then take that away, they have nothing,” Tuli said. She said the Government should consider that not everyone can afford the cost of living.